Fully suitable for Gan/Han 5 MGBs and Late 1275/Rubber bumper Midgets. Suits earlier cars with spare screws. The two screws holding the lens on the rear light are at best chrome plated steel at worse polished steel. Every time the car gets wet (including washing) they start to deteriorate. 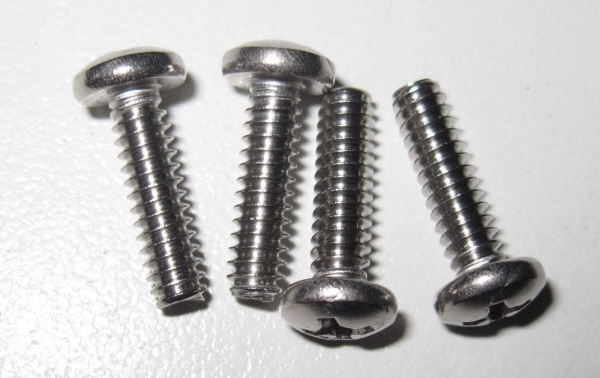 This kit provides Stainless steel machine screws that will look good for decades.